Brooke and Erik have become one of my FAVORITE couples that I have ever worked with. 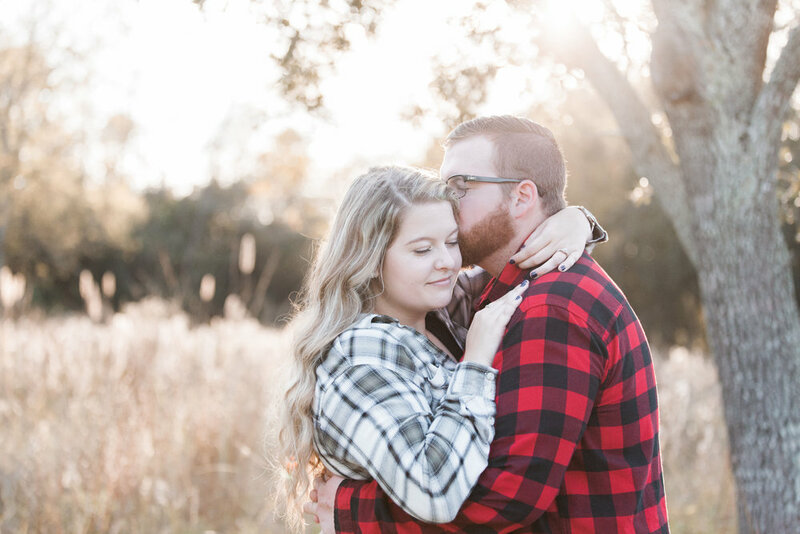 Jesse and I took their engagement photos downtown at Buffalo Bayou Park, and we had an amazing time learning their story and getting to know them as we explored this beautiful location. They had such a genuine chemistry on and off camera, and their session was full of laughter and smiles that made the whole experience so memorable and fun for both Jesse and I. 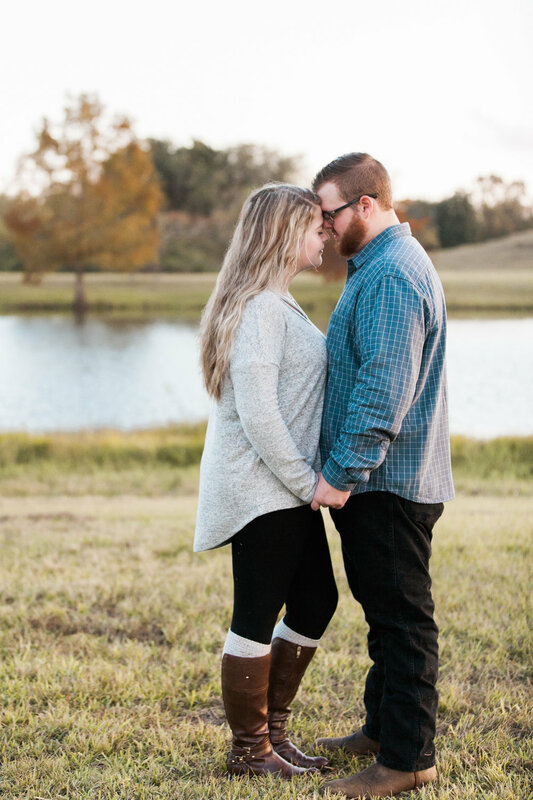 Thank you Brooke and Erik for choosing us for your engagement photos and we can't wait for your wedding in February!